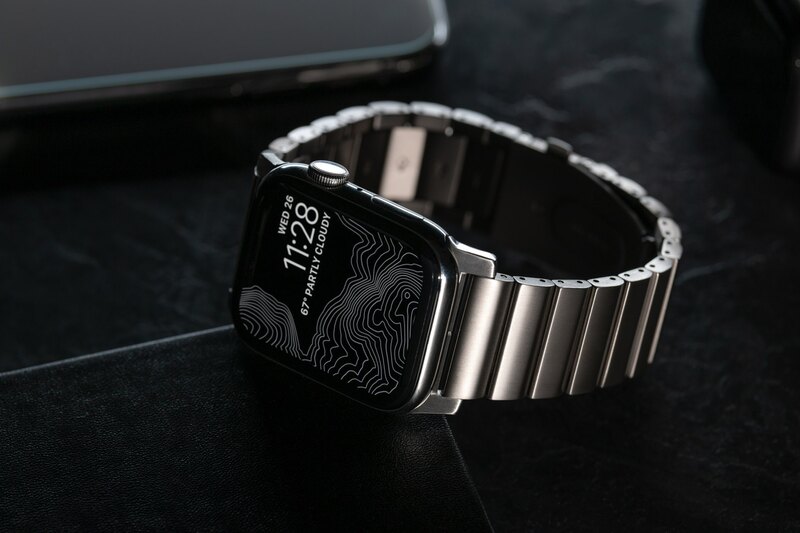 Featuring “unprecedented resistance to the elements,” it was designed with over twenty links made from high-grade titanium to encompass a modern take on a classic metal link bracelet. 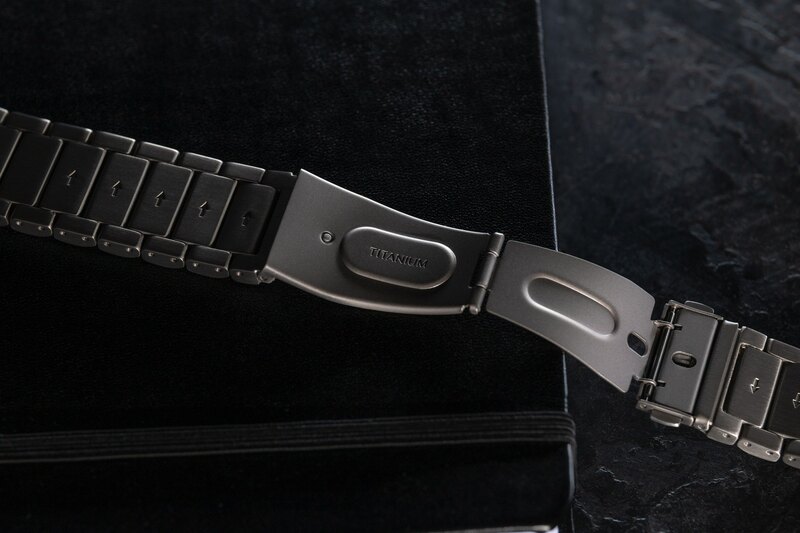 Dubbed Titanium Band, the accessory files as Nomad’s strongest Apple Watch strap to date. 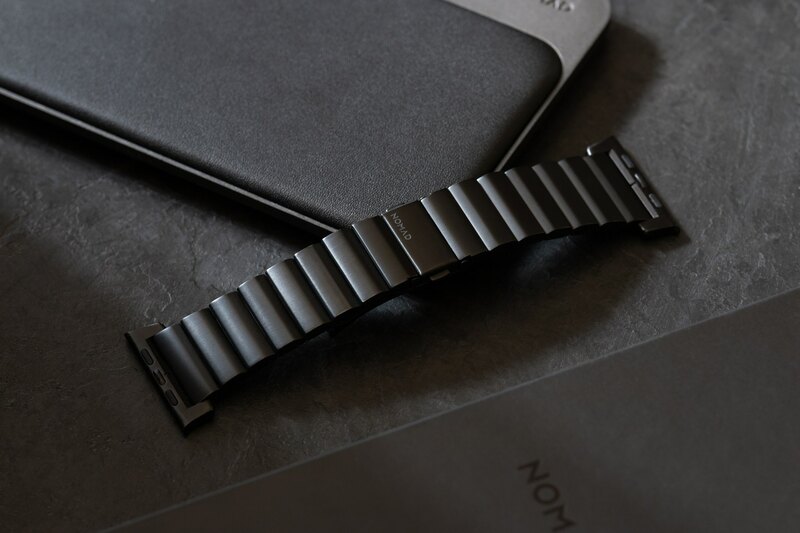 “Built with our custom lugs, this lightweight and robust strap can withstand the roughest of conditions and still look great on date night or in the boardroom,” Nomad said. 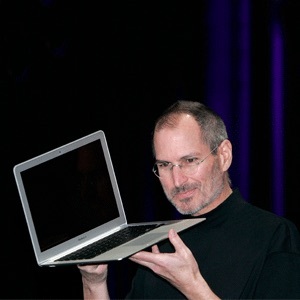 The accessory is capable of resisting a 5-20 kgf lateral slide-out force when installed in your Apple Watch. 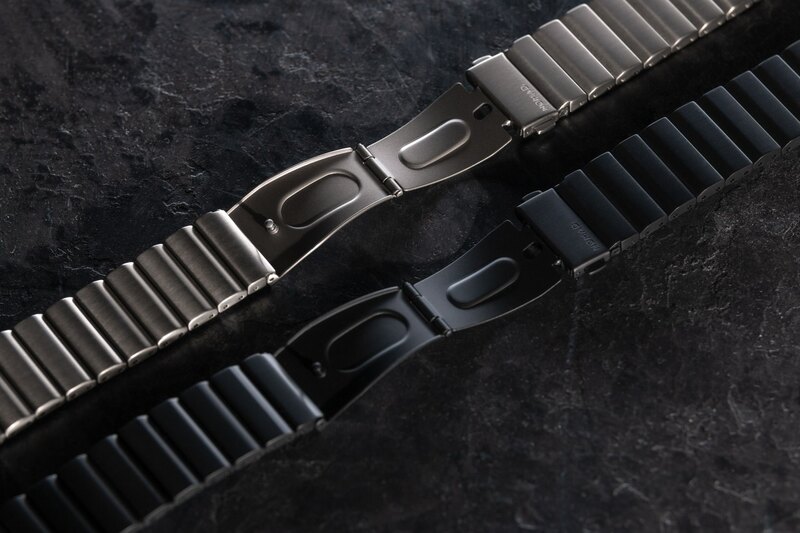 Titanium Band is available in Silver or Black and comes with the included tools you’ll need to remove some of the ten removable links to adjust its size.